Located near the intersection of Bay City Road and Waldo. 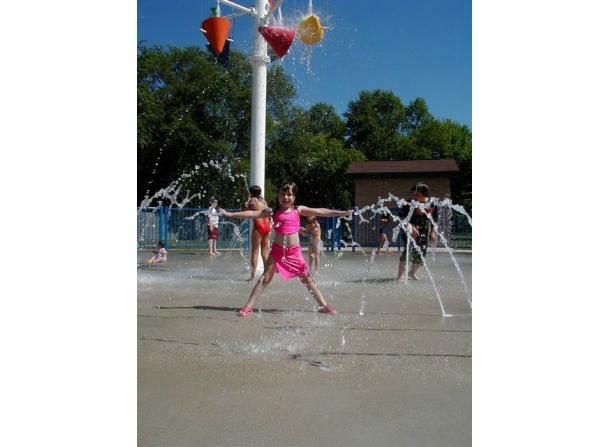 This spray park features dumping buckets and spouts of water for children to enjoy on hot summer days. Water shoes are recommended as surfaces may be slippery. 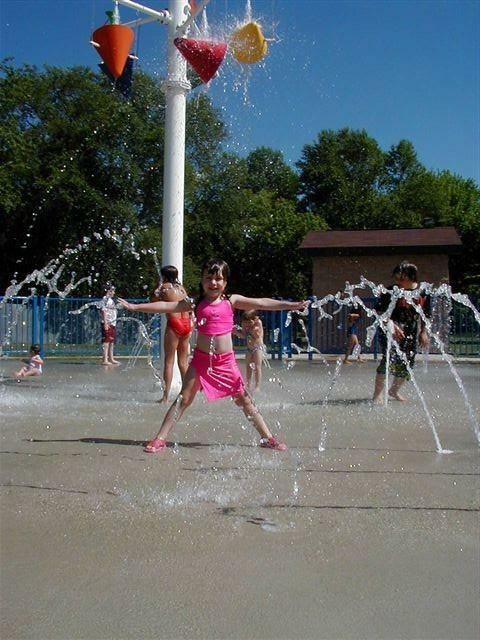 Water features are motion activated and operate dawn until dusk June 1 - October 1.